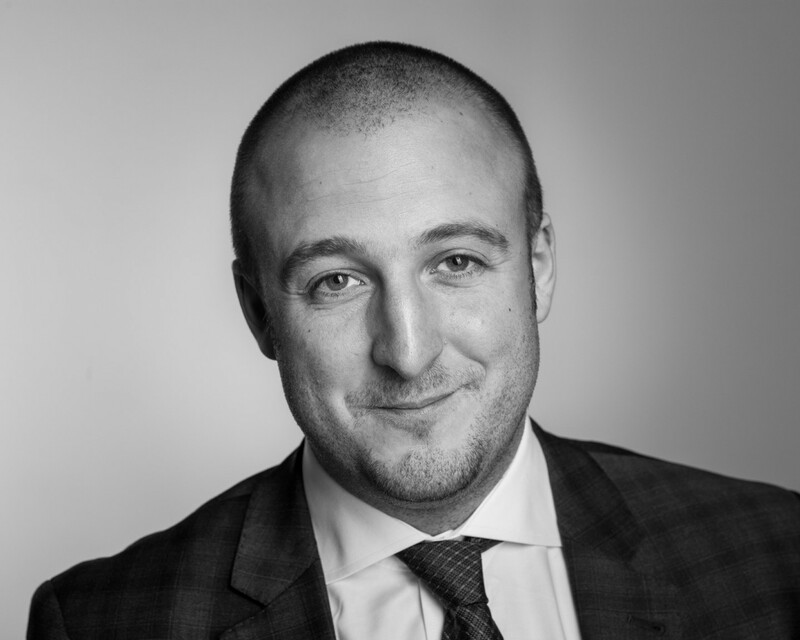 Startup Interview: He Signs Best Who E-Signs with Scrive! Every once in a while we have to deal with signing up some documents. A feeling of a bureaucratic paperwork getting on your nerves with all the inconveniences can’t but have its game-over. Scrive is a real good news in the word of technology aimed at tackling the difficulties paper-based signing process needs to root out. 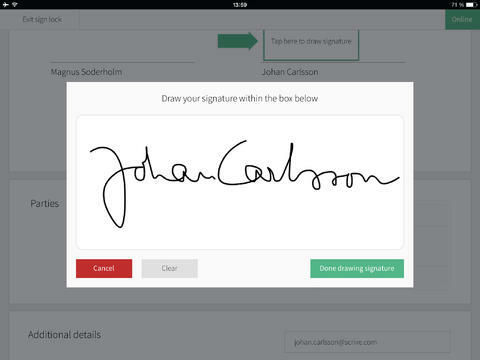 Even though Scrive is not the first and only solution for e-signing of documents, it is truly the leading one for the Nordic market. What Scrive has to offer is secure, legal and efficient way of working with clients for any business that somehow touches upon document signing procedure. Providing a service easy and beneficial for both a company and its customers is what Scrive is all about. No more waiting for a signature to be put onto a document, no more worrying about positive customer experience, no more being far away from what your document reality has in its paper storage. Scrive virtuously replaces paper-based signing process with their solutions. In a nutshell, you can integrate Scrive tools into your website; make an iPad become your «hand» as signing on a tablet is that easy; sent docs for signatures to anyone and anywhere via email and SMS. To add more, Scrive launched an iPad app version the other day. It works perfect for both signing up and sending for a signature purposes. 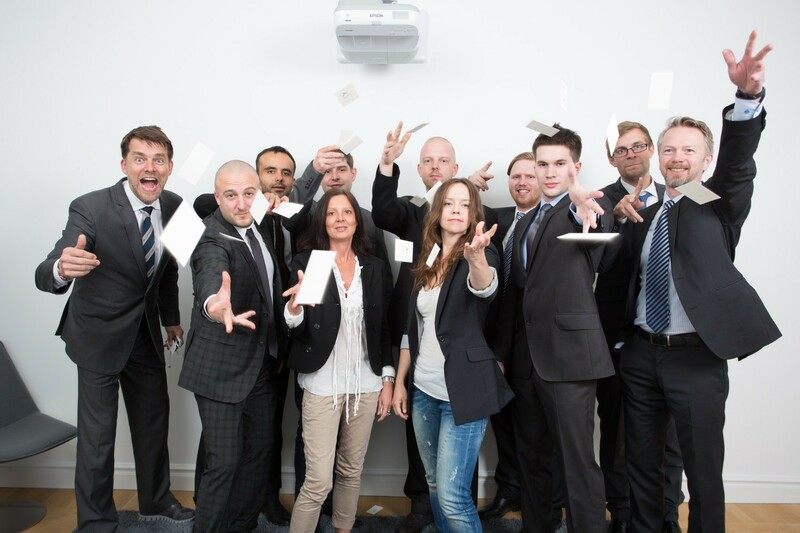 They call Scrive B2B solution a killer sales tool. Why? Let’s see: achieved results in conversions climbing up the growth ladder with the precious time saved effectively making everyone happy is what contributes to improved sales and therefore Scrive’s attractiveness for the market leaders. We were lucky to get acquainted with Lukas Duczko, a CEO of Scrive and a very nice person. So let’s see what the experience of a successful company looks like from the creator’s sight. Me: My first usual question is why! Could you tell me a pre-story and why e-singing primarily? Lukas: I studied literature. I used to do performances. So it didn’t take me long to start a company called SpokenWord — an artists booking agency for spoken word shows at different events. It wasn’t too good of a business but from time to time there was a sales contract to get signed. As I hate administrative job often I waited days and weeks with sending out the contracts. That time I came up with some thoughts that it would’ve been a better idea to make a MySpace plugin to enable artists to sign their contracts electronically. But later I forgot about the MySpace idea and just stopped my company. I decided to drop my school and my work. I was studying in Stockholm School of Economics, one of the top 10 business schools in the world. But I decided that if I really want to catch the wave when it comes I have to go a hundred percent. Me: What was your main concern or the hindrance when trying to create a good service? Lukas: The legal questions have been a big problem. The main question that people ask is «Is it legally binding?». But what they mean is actually several questions in this one sentence. «Is it legally binding?» is one: will the contract be binding if I do it electronically? Other questions are: Is the identification enough? Will the evidence be useful in court, is there any guarantee that if I have to go to court I will not lose? Will my customers accept to sign this way? Will they think that it’s legally okay? And the last question: do I as a signing provider need to have a certification from a certification authority? The answer is no, but there is a law about electronic signatures, which confuses everybody a lot. Most lawyers don’t know anything about it and are afraid of having to deal with it. The trust issues made it really hard to acquire the first customers. It took us one year to get the first customer. It took 2 years to get the first 10 customers. And it was not until the August last year that we truly became a trusted service provider. Me: What was the biggest challenge in this e-signature market of yours? Lukas: To get the customers to trust our service was a terribly difficult thing to achieve. Second thing was raising money. All of it comes to the legal questions again, as because of that many investors were afraid of investing. Also we needed to have a high enough speed for the product development. Because the market was really starting to take off and when e-signing starts taking off for real, we had to make a really good product to be able to win a good position to compete with the other leaders on the market. How do you build a good product? You need to have a lot of really good people. And how do you get those great people when you don’t have any money to pay them because so few investors are willing to invest? For the first year it kept me constantly sleepless trying to figure it out. Me: What pushed you to developing an app? Lukas: There are several factors. But I think the most important is that the world is moving mobile and everybody is switching to tablets. I realized that if we don’t have a tablet app within one year time, we will be in a pretty bad strategic situation. So it was just a must-have. We simply needed it. Me: Regarding the global market. Where does Scrive have customers? Lukas: We currently have customers in 13 countries. There are our customers in the Nordic market, the UK, France, the USA, Japan, Namibia, Singapour. Not too many across the globe. Most of the clients come from Sweden and Denmark. About the localization, we are now translating into German. Me: What is your target audience, what sphere is of the main importance? Lukas: I would say the main focus is telecom and banks. Those are the segments with the strongest customer need. But typically we aim at any sales organisations within a company. Me: What’s ahead of Scrive? Lukas: The main focus is to get even stronger in the mobile segment. Me: And that’s the right perspective! Yalantis and I wish you to win it all in the mobile sphere and continue delivering the high quality service you already are so good at!